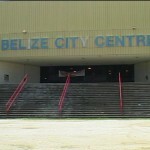 The Belize City Center was decommissioned by the National Sports Council in August 2010 because of its dilapidating condition. 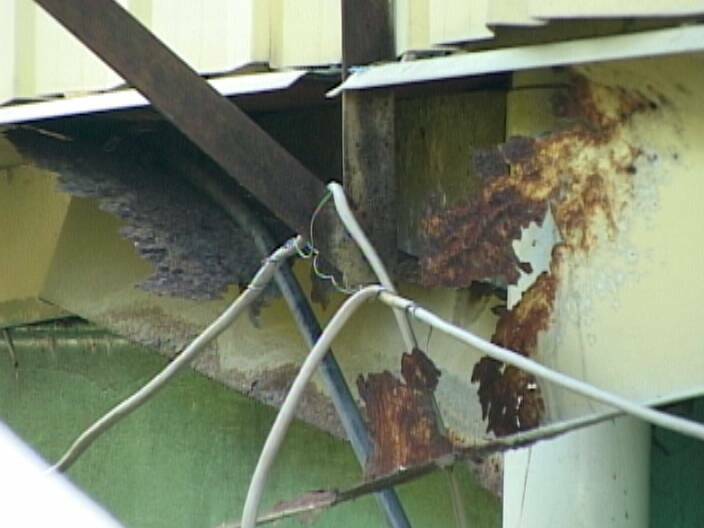 Years of deterioration caused the facility’s structural integrity to be compromised. Following the closure, Prime Minister Dean Barrow, upon his return from an official visit to Mexico in November 2011, announced that President Felipe Calderon had pledged to construct a new sporting facility at the current location. Tonight however, the fate of the building remains in jeopardy as Minister of Education and Sports Patrick Faber now says that Calderon’s presidency is coming to an end and since the Barrow Administration is struggling financially to honor its end of a bargain to complete the construction of the International Bridge, the Mexican government is reluctant to proceed with its promise. According to Faber, an application for assistance from the Central American Bank for Economic Integration, CABEI, to complete the construction of the bridge at the border crossing, was recently approved. Nonetheless, the Government of Belize finds itself in a race against time as fulfillment of the promise to build a new city center is dependent on how quickly work can be completed at the Belize/Mexico border before Calderon leaves office. 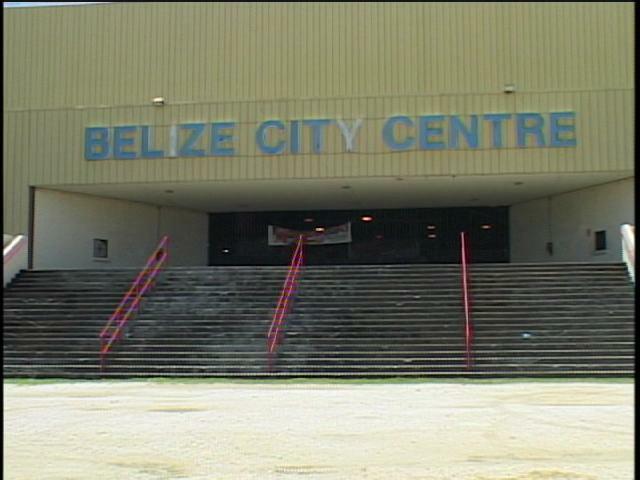 Why would the PM expect President Felipe Calderon to construct a sporting Facility for the Belizean people?That’s a lame @ excuse PM get your acts together.Then we wonder why crime is rampant in the Jewel.Use some of the monies that you’re giving the Gang members to renovate the City Centre. Elgin; your comments have now bearing. I agree that the monies being given to the gang member would do better locking them up in jail until kingdom come. 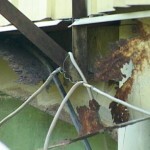 however, to renovate a steel structure punished by salt air would prove to be both useless and very expensive. thus i think that it would be better to construct a new facility preferrable of cinder block. Now the the calderon administration had promised to construct a new facility completely builts by mexican architects and mexican formen. which means that it would have been built properly. 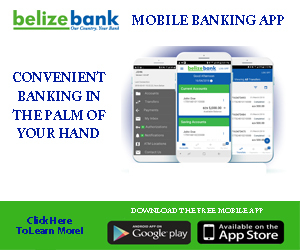 but like all belizean administrations, they never keep up their side of the bargin thus we still have no new facility for our basket ball. @General you’re entitle to your opinion.However that doesn’t change my position on this issue. why we haffu beg fu everything. yet our ministers drive in the most expensive vehicles , lexus,Benz and BMW.